God of War developer, Santa Monica Studio, has announced that it’s expanding its team with a number of new job opportunities up for grabs. The company’s official Twitter account specifically highlighted Senior Combat Designer, Senior Narrative Animator, Lead Engine/Pipeline Programmer, and Tech Art Lead roles. Many of the advertisements were published as recently as January 23, 2019. The developer wrote that its goal is to create “visually stunning” story moments. Santa Monica Studio’s career page is chock-full of vacancies so it looks like the team is expanding significantly. However, what the developer has up its sleeve is anybody’s guess. That said, some of the vacancies were understandably created by developers departing the studio. We recently heard that God of War‘s Senior Level Designer, Chris O’Neill, has joined Microsoft‘s new first-party studio, The Initiative. 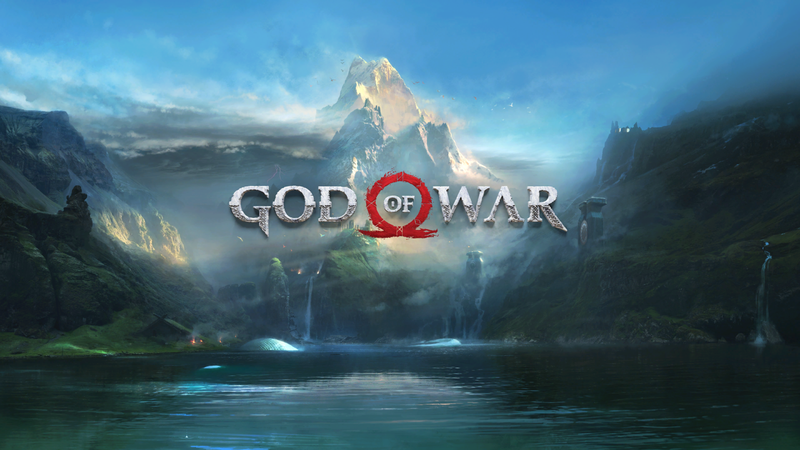 Is Santa Monica Studio working on a new God of War, DLC for the 2018 release, or a different game altogether? Let us know what you think.